There was once a time where mixing in mono was standard practice for producers and stereo mixes were just an afterthought, often left to an assistant to complete after everyone else had gone home (just check out the stereo mixes of The Beatles’ early recordings and the unorthodox panning choices). But the way we consume music has changed significantly since the 60s and stereo is by far the preferred way of listening. 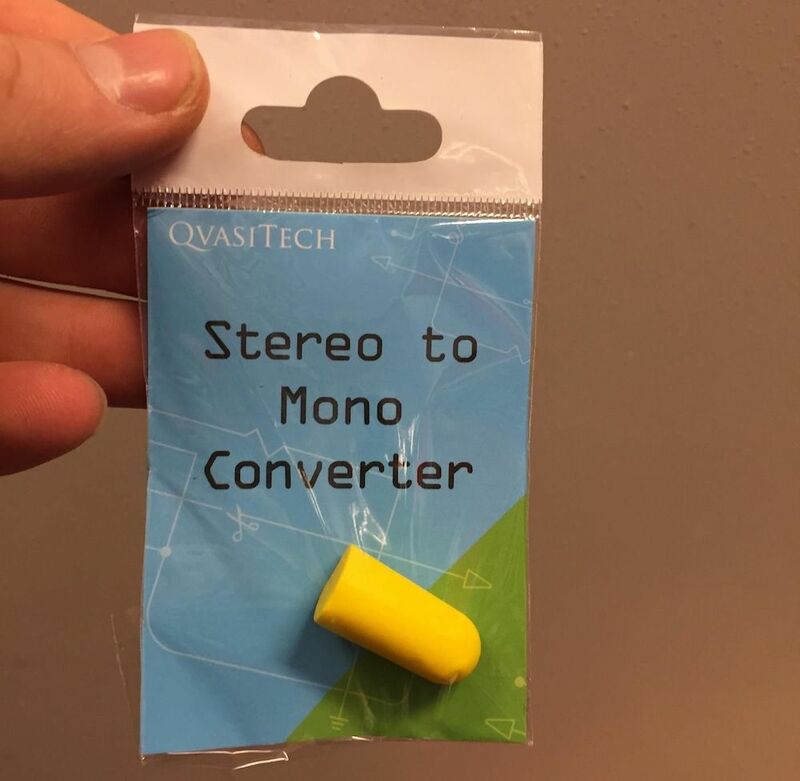 In fact, almost all music is now released in stereo only, so you’d be forgiven for thinking that mono is irrelevant. However, mono is definitely still alive and kicking, and if you don’t regularly check your mix in mono then you’re missing a trick. While you may have a perfectly crafted stereo mix, in reality there may be situations where your music will be listened to in mono. When this happens, your track will be ‘summed to mono’, meaning that the left and right channels of your mix will be combined to create a mono version. However, this can introduce a few potential problems, with the most obvious being phase cancellations. When instruments are panned far away from each other, any phase issues between them become less apparent, but the minute your track is mono summed, the differences in phase will cause frequencies to be cancelled out, resulting in instruments sounding thin and weak. Also, using wide stereo effects, like stereo delays and stereo spread, can also introduce phase issues that you may not notice until you hear the mix in mono. So this is all well and good, but when is someone actually going to be listening to your music in mono? Well, it happens more often than you might think. The problem with stereo is that it only really works if you’re directly between two speakers playing the music. For this reason, the vast majority of clubs play music in mono – stereo just wouldn’t translate well in odd shaped rooms where speakers are generally dotted around to fill the space with sound as best as possible. This ensures that the music is as consistent as possible no matter where you are on the dancefloor. Also, anyone who listens to FM radio in their car will often be listening to a mono signal – when the reception is weak the radio will simply play the track in mono. So if you’re hoping for your track to be played on the radio then making sure it sounds good in mono is vital. Aside from identifying any phase issues, checking your mix in mono has a couple of other advantages. For example, without the space of the stereo image, it’s easier to hear where different elements of your track are fighting over particular frequencies. This makes it easier to hear where each element need to be EQed to make it fit in to the track best. Listening in mono can also help with setting the levels for different elements in your mix, as without the stereo image you’re able to really hone in on which instruments are too loud and which are too quiet. If you’re working on a desk, then chances are it’ll have a mono sum button, if not then your DAW likely has a plug in which you can stick on your master channel that allows you to allows you to mono sum your output. You might come across some producers who swear by mixing entire tracks in mono, this is possibly a step too far, but it might be something worth trying to see how it works for you. On the whole though, you’d be better off just checking your mix every now and then to see how it sounds in mono to ensure that there’s no weird phase cancellations. Or perhaps try starting off in mono to do a rough mix, setting levels and doing broad EQing and then switching to stereo to finish the mix.